Swallow The Sun: “Pray For The Winds To Come” Single Released! 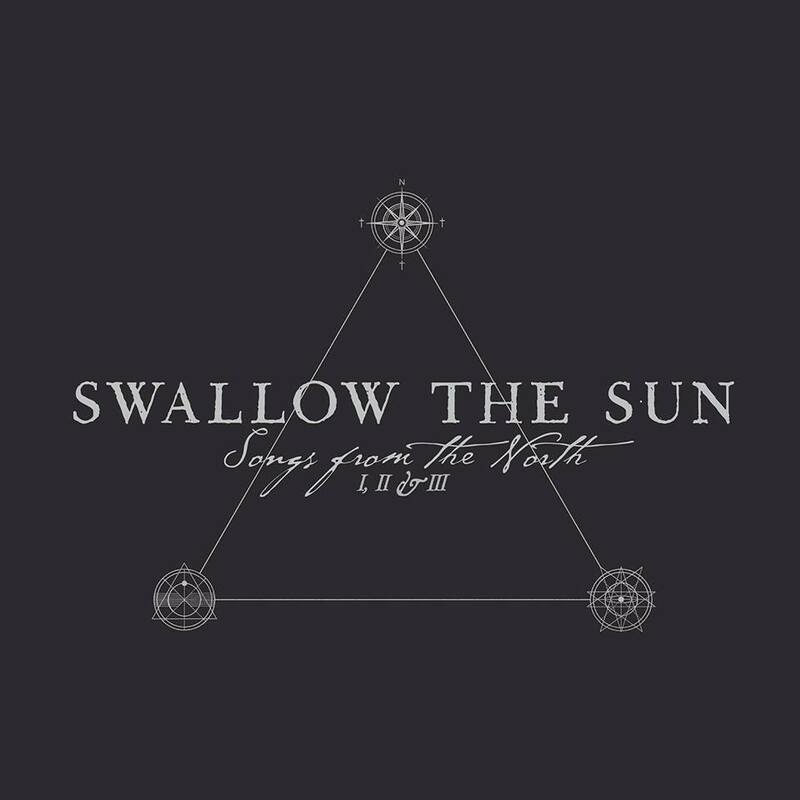 Swallow The Sun will be releasing not one, not two, but three albums on November 13th via Century Media. “Songs From The North I, II & III” is said to embody the band’s motto of “Gloom, Beauty & Despair,” and as you read in Jamie Lee’s 4/5 review, “they have raised the bar yet again.” We’ve already heard a single from the first record, and after numerous listens, “Heartstrings Shattering” has quickly become one of my favorite songs of the year. 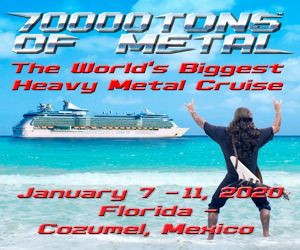 How about the second “more melodic” record? Listen to more of the band’s brilliance in the new “Pray For The Winds To Come” single today! Incredible stuff right?!? Be sure to pre-order the triple album today! Swallow The Sun have created a masterpiece people, and it’s a MUST HAVE for 2015!